Tiffiany Haddish and Andy Serkis announce the 2018 Oscar nominations. It is a hallowed tradition during awards season for someone to butcher people's names. 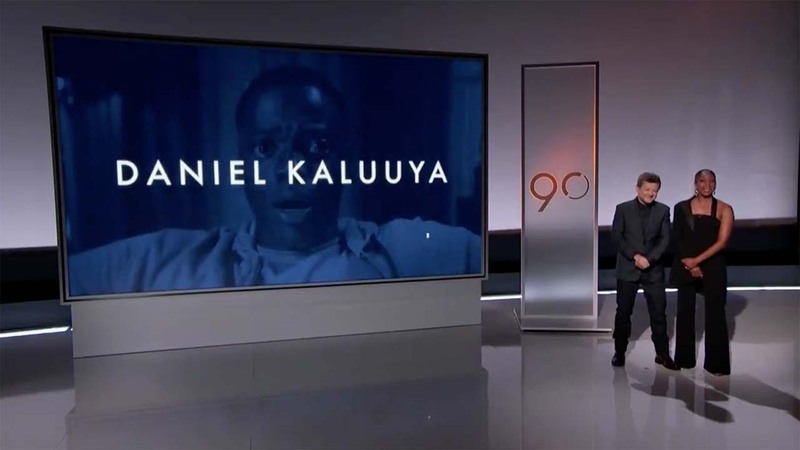 During the Oscar nominations announcement Tuesday morning, host Tiffany Haddish made some charming mistakes in her attempts to pronounce "Get Out" star Daniel Kaluuya's last name as she was reading off the nominees for best supporting actor. "You know it," Haddish finally said. "He know his name." The flub wasn't her only pronunciation error. But fans didn't seem to mind. Tiffany Haddish has me laughing like a fool this morning---she should host everything. Not pronouncing anything correctly and I AM HERE FOR IT.